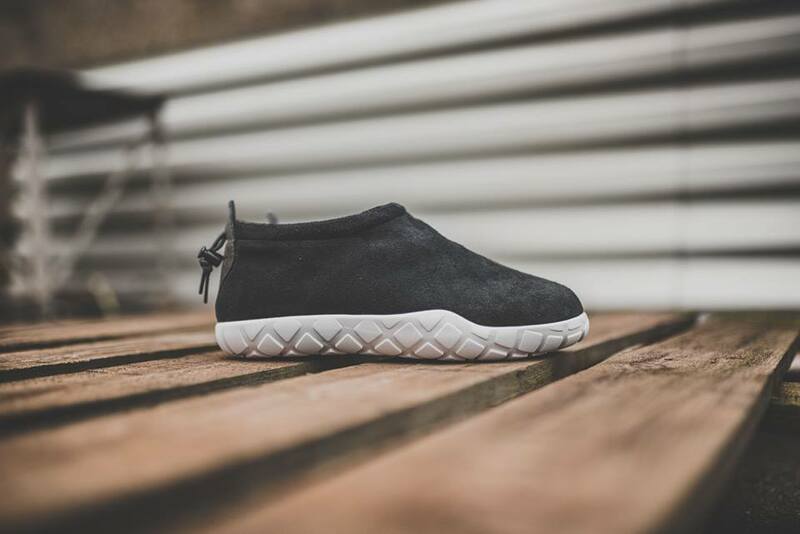 Nike Air Moc Ultra "Black"
Nike Sportswear continues to pump out colorways on the cozy Air Moc Ultra, this time, found in a simple “Black” one. 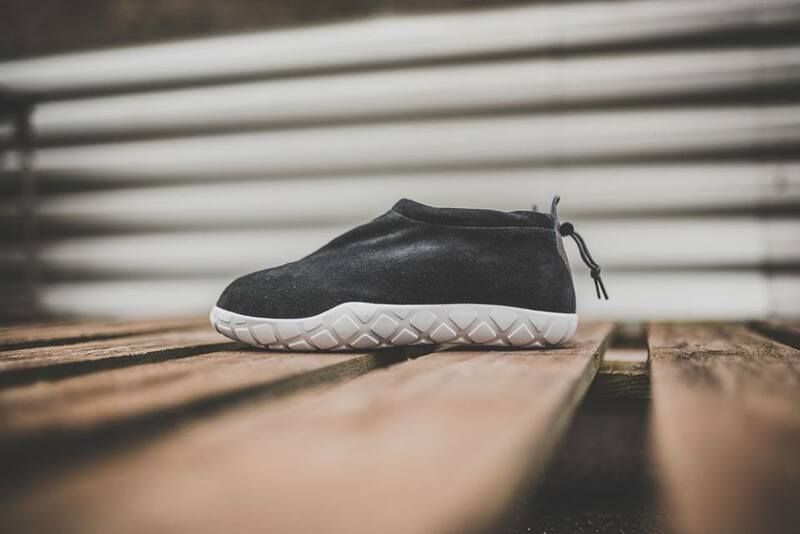 Constructed of a clean black upper that pairs with a white Ultra sole, the slip-on model from Nike looks to be a comfy choice that suits anyone looking to relax. 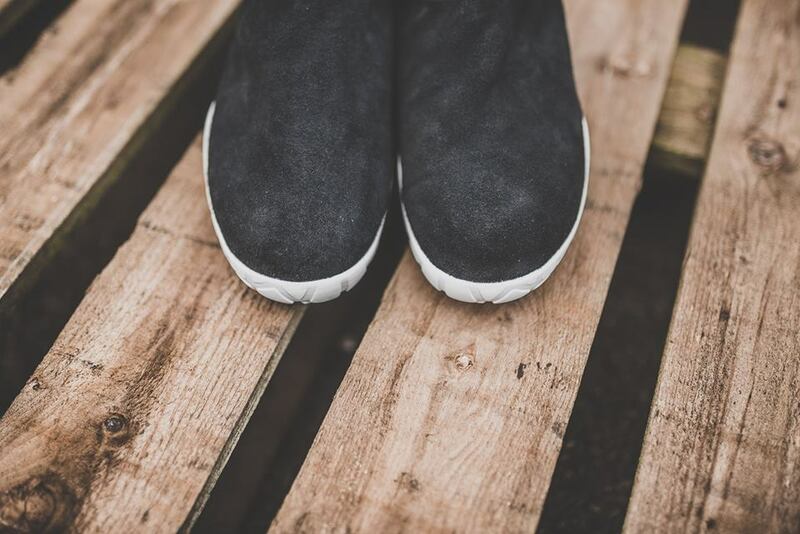 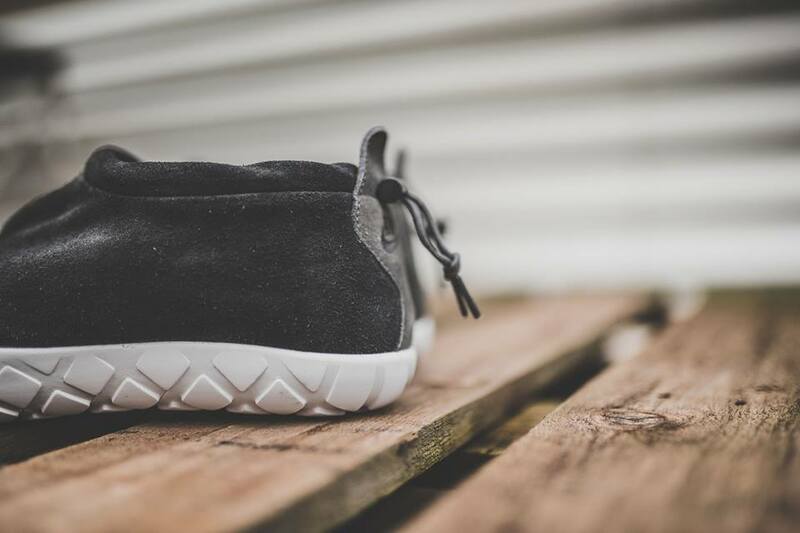 Going with the “Light Taupe” colorway that just released, the “Black” colorway that features an adjustable collar marks the return of the Air Moc Ultra. 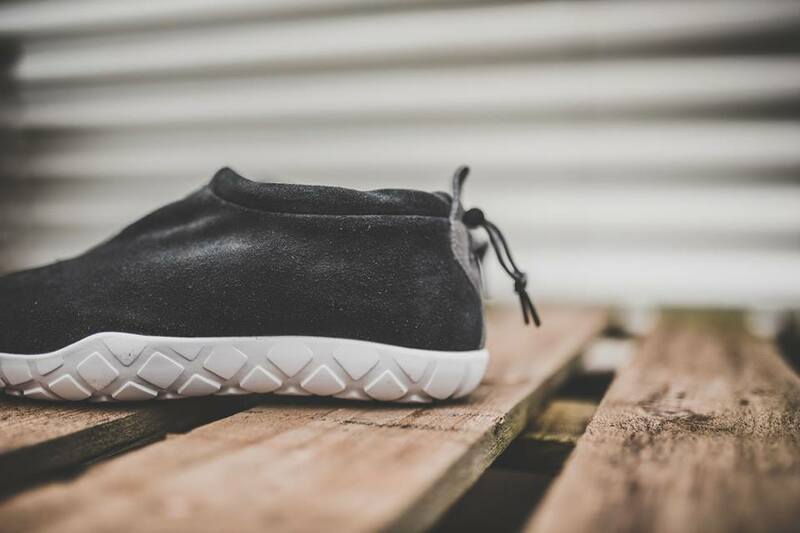 For those interested in looking to step up their cozy footwear game, check out select Nike Sportswear retailers such as Hanon Shop today. 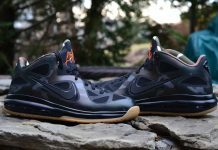 As always, let us know @ModernNotoriety what you think of this release and follow for more news coming soon.